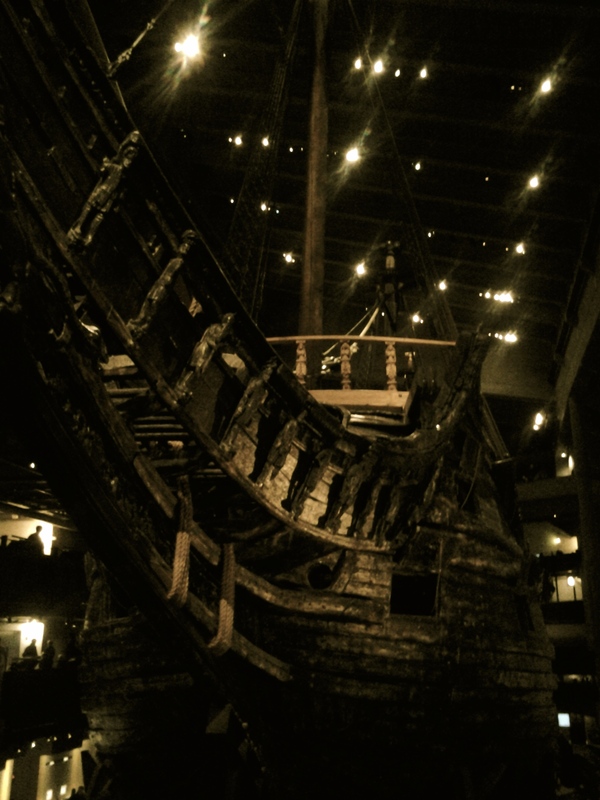 Learning about the Vasa @TheVasaMuseum in #Stockholm – The Public Diaries. Santa Maria, La Nina, La Pinta, Cutty Sark, Titanic – all great ships of their time. Also, all the ship names I could come up with before seeing the Vasa at the eponymous museum in Stockholm. The Vasa is one of the warships commissioned by the King Gustav II Adolf in the 17th century to strengthen the Swedish fleet and Sweden’s claim as a sea power in Northern Europe. It set sail from the port of Stockholm on 10th August 1628 heading for Latvia to strengthen the Swedish ranks there – but sank on that same day less than 25 minutes into its maiden voyage. Why? 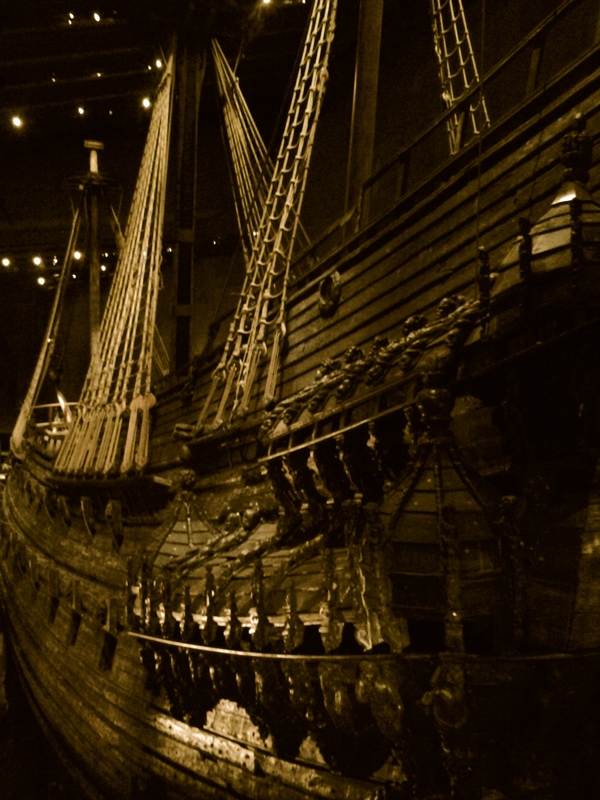 Ironically, the Vasa was roughly 1m narrower than it ought to have been and was therefore susceptible to losing its balance when the wind was strong. 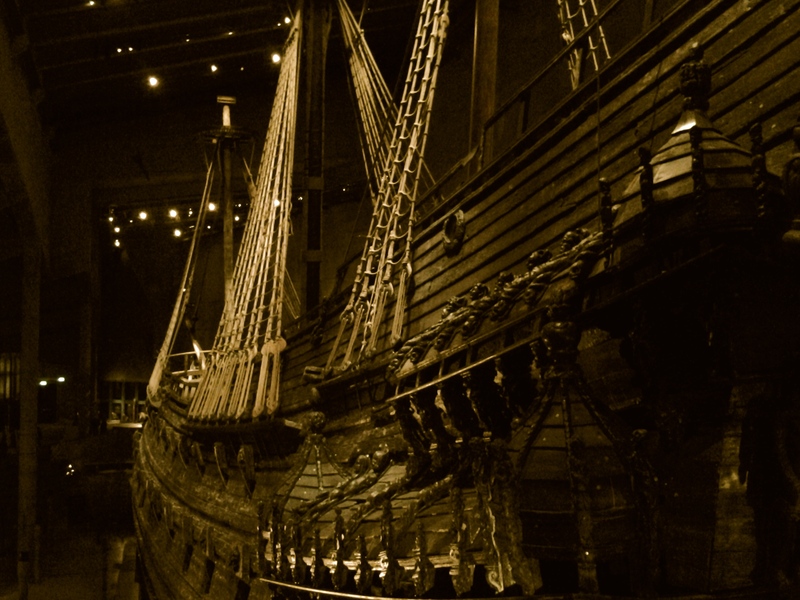 The wind was indeed strong the day the Vasa set sail and, although it successfully made it through the first gusts, it soon lost its balance, began taking water and sank. For 300 hundred years, it lay at the bottom of the sea outside the port of Stockholm. It was saved in 1961 and, after long reconditioning work, brought to the place where it’s now on display. Looking at the Vasa, you do get the feeling that you’re looking a piece of artwork that lay at the bottom of the sea for three centuries – there’s proof all over it. You also get a feel of what it must have looked like in its short glory days and the museum does a great job at telling not just the story of the ship, but also of Sweden and its people in the 17th century. I wouldn’t miss this museum if I were going to Stockholm again. Or for the first time. Next Next post: “Măiastra” – The Untold Story of the Traditional Romanian Blouse @ICRLondon @Galateca.